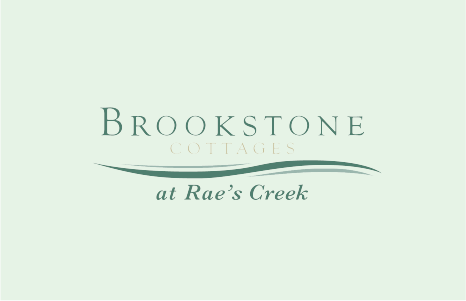 Augusta, GA. | Just minutes from I-20 and I-520, countless shopping venues and numerous golf courses, Brookstone Cottages is the place to start living and forget about tedious trips around town and the hassle of home maintenance and lawn care! Athens, GA. | Less than an hour from bustling Atlanta, Creekside is perhaps the most succinct and accessible new community in the Athens area. 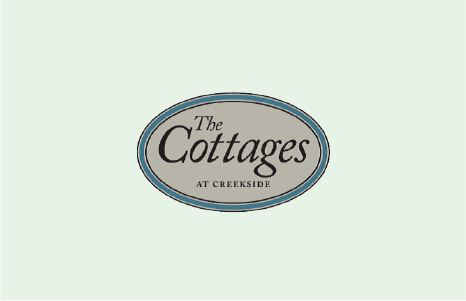 Creekside is located just over the line in desirable Oconee County with its excellent school system and just minutes from the esteemed University of Georgia, numerous shopping venues and the vibrant college atmosphere of Downtown Athens. Bowling Green, KY. | Bowling Green,Bowling Green, among the rolling fields that make the Bluegrass State so endearing and home to Western Kentucky University and the National Corvette Museum is a thriving and growing city just waiting to be claimed as Home. 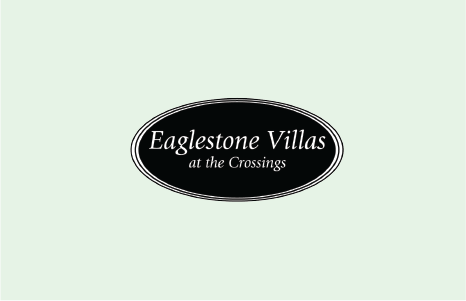 Eaglestone Villas is perhaps the best located active adult community in Western Kentucky. Marietta, GA.| Located minutes from I-75, and a short drive to Atlanta, Grove Park is nestled in beautiful Marietta, Georgia, in the ever-popular Cobb County. 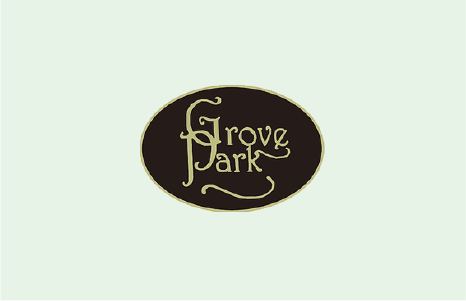 With fresh and distinctive architectural plans, superb community maintained grounds, a beautifully decorated clubhouse, and an inviting pool, living at Grove Park is without parallel. Murfreesboro, TN. | Located in Murfreesboro, TN, Stonebridge is right in the center of some of the best colleges, cities, and shopping venues Tennessee has to offer. 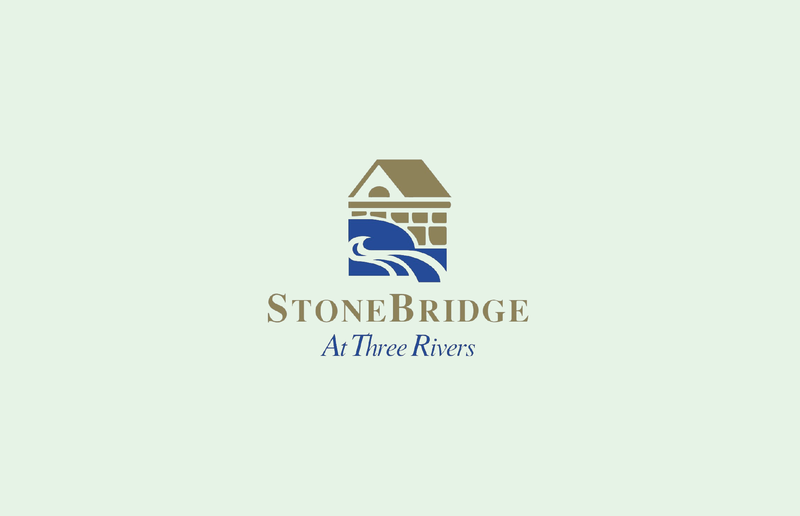 Beautifully designed, landscaped, and well-manicured, Stonebridge is a maintenance-free community you will love to call home! 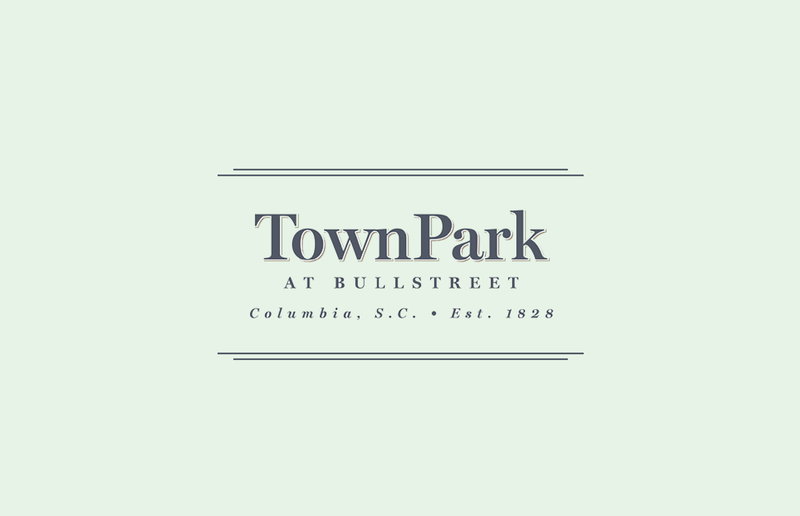 Columbia, SC.| TownPark at BullStreet will consist of 28 new town homes located in the heart of downtown Columbia’s largest urban redevelopment site. The town homes, built around a private park, will consist of two and three story floor plans. The aesthetic is classic meets modern with a brick exterior and contemporary high-end finishes. Each home will have its own garage and rooftop terrace. Silver Hill, a new urban downtown residential community, is a natural extension of and an addition to all that Spartanburg offers. It is a neighborhood that will boast architecture embodying different textures, select styles, and functional floorplans—all while offering a strong sense of community and cohesiveness that is expected in this burgeoning city. 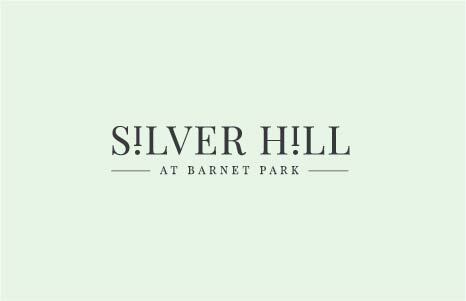 For more information about Silver Hill, available homes, or to schedule a private showing, please contact Anisha Foster with Coldwell Banker Caine.